Happy Valentine's Day Background. 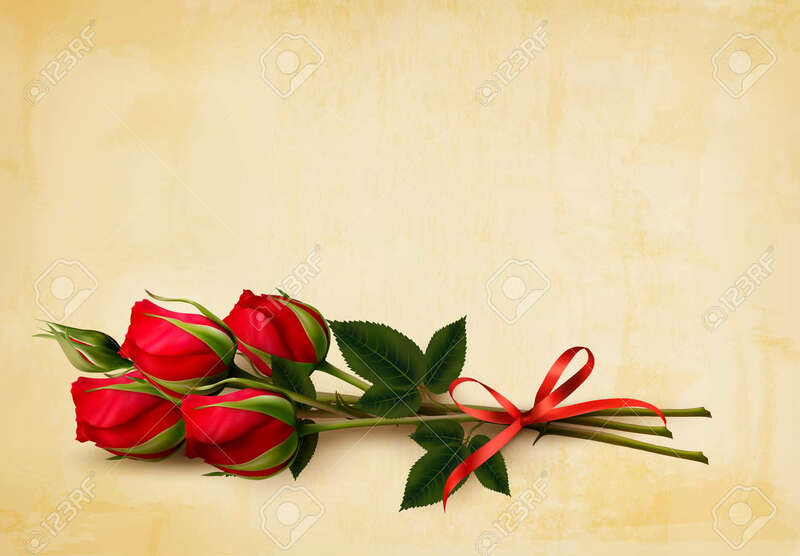 Single Red Roses On An Old.. Royalty Free Cliparts, Vectors, And Stock Illustration. Image 52440190. Vector - Happy Valentine's Day background. Single red roses on an old paper background. Vector. Happy Valentine's Day background. Single red roses on an old paper background. Vector.